Where can I download i Color Lines Puzzle Game Free App? Play i Color Lines Puzzle Game on your iPhone/iPad FREE! Play i Color Lines Puzzle Game on your Android mobile phone or tablet FREE! 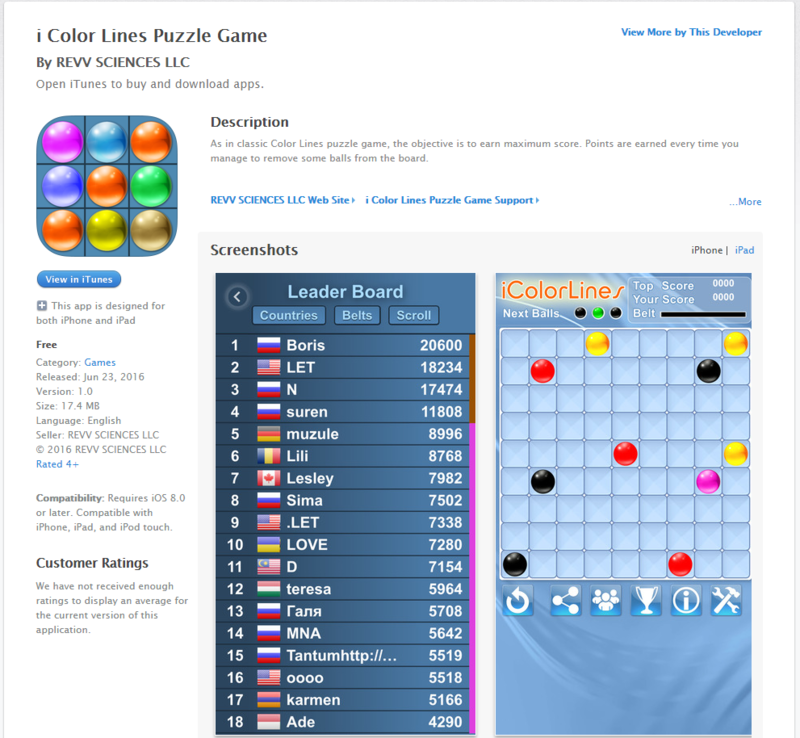 You can download i Color Lines Puzzle Game for free at Yandex Android App Store. 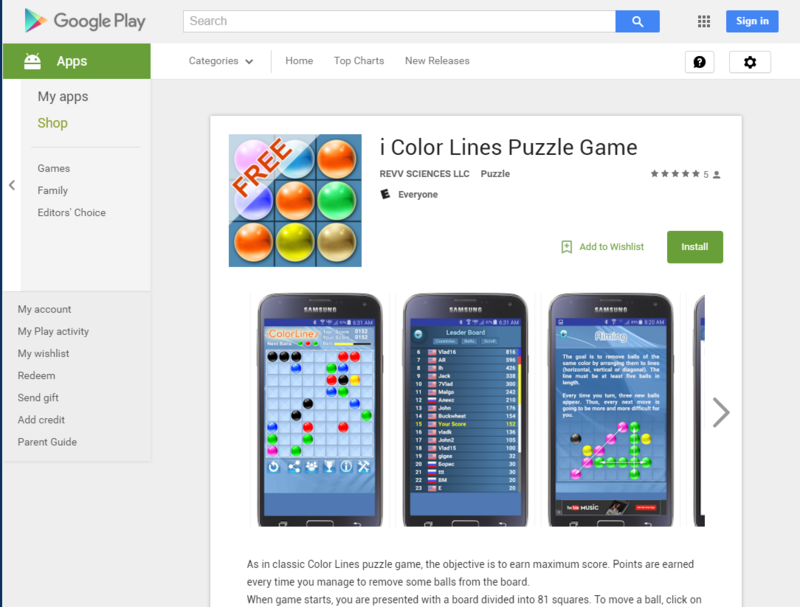 Just search for “icolorlines” app and install it on your Android phone. 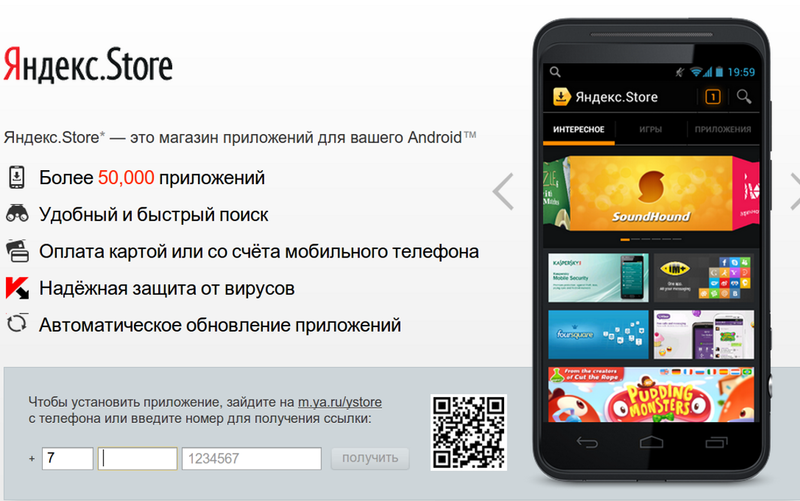 You can download Color Lines for free at Google Play, Amazon or Yandex Android Store.